TextGRAB SDK is a library that allows screen text capture in Windows applications. You can use it to capture text from any application that doesn't provide communication API's in order to feed another program and where normal Copy & Paste functionality is not available. You can capture text from any part of any window including: status bar messages, Windows error messages and more; list controls, list views, menus, any custom controls, etc. 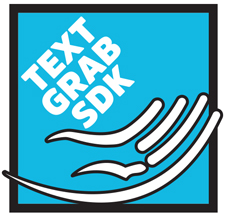 TextGRAB SDK can be used in different types of software. For example: TextGRAB SDK can be used in a dictionary software to obtain text under the user's mouse pointer and translate it or in an integration software where you need to extract data from one application and send to another. Capture Assistant is a convenient and easy-to-use text and graphics capture tool.Capture Assistant extracts text from any window, even if copy/paste is not available (list controls, tree controls, status bars, protected documents, buttons, etc). 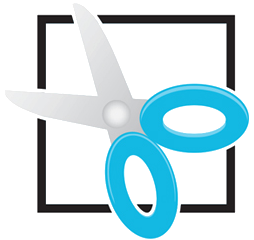 It preserves formatting of captured text. Afterwards this text can be saved to a file, copied to clipboard, edited, emailed, printed and even pronounced using Text to speech. In addition to text it also allows you to extract font information: font face, size and color; see passwords hidden behind asterisks; capture screenshots/images which can be saved, edited or copied to clipboard; get color of any pixel on screen. Capture Assistant helps to save you time and increases your productivity. Capture Assistant is built using TextGRAB SDK technology which allows you to add capture functionality to any application.